In addition to express entry programs, the provincial governments also select qualified candidates from the express entry pool through their respective Provincial Nominee Programs (PNP) to meet their local labour market shortages The highest ranked candidates are then invited to apply (ITA) for permanent residency. The points cut-off is decided by a CRS draw conducted by Immigration, Refugees and Citizenship Canada (IRCC) almost every fortnight. An express entry candidate can stay in the pool for 12 months, if they are not issued an ITA within 12 months, they will be required to create a new profile and enter the pool again. Express entry profiles are created and filed with information regarding your background, skills, work experience, education and language abilities. Profiles which meet the criteria of one of the federal economic immigration programs listed above are then accepted into the express entry pool of candidates. 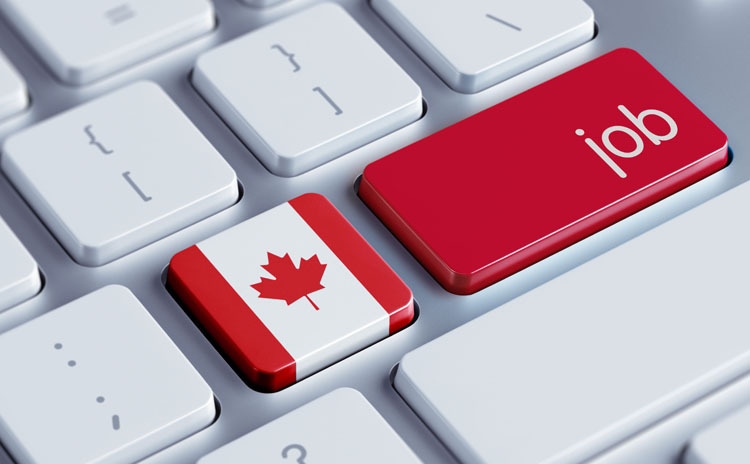 The Comprehensive Ranking System (CRS) under express entry, ranks candidates in the pool based on their skills, job offer, provincial nomination, personal profile and language abilities. Once an ITA is issued, you have 90 days to submit your complete application for permanent residency which includes uploading of all supporting documents. An average of 80 per cent of applications are processed by IRCC within six months or less. 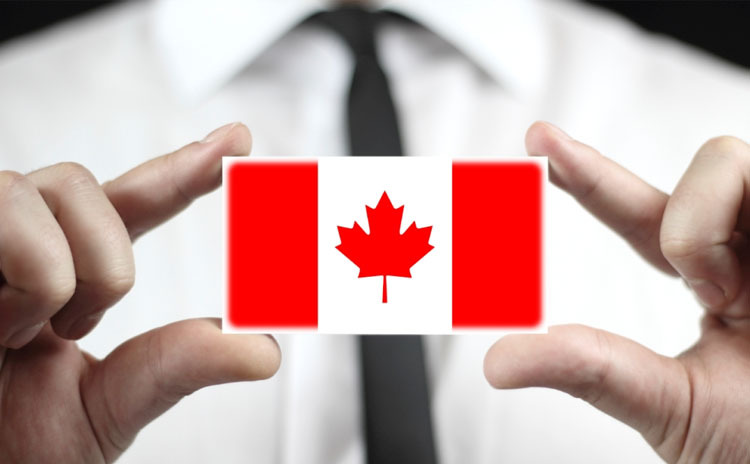 To be qualified to apply for a Canadian residency under Federal Skilled Worker (FSW) program, you should meet the following requirements. you should not be unacceptable to Canada by law. The above qualification criteria is relevant for all areas in Canada with the exception of Quebec. To be qualified under Canadian Experience Class you should have no less than a year of full-time or an equivalent sum in part-time work involvement in Canada, three years before you apply.